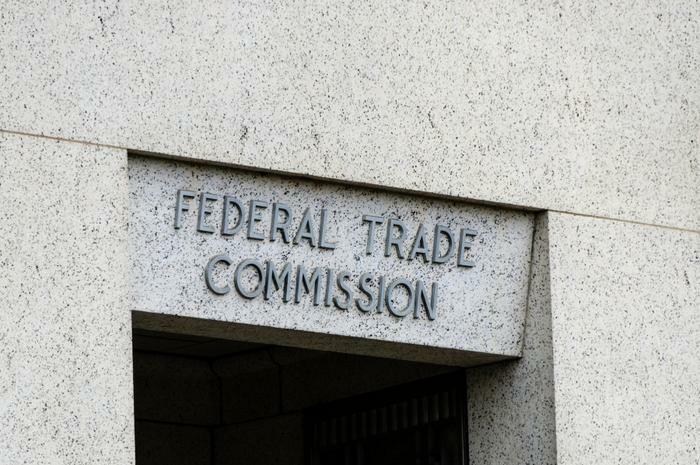 The Federal Trade Commission (FTC) has launched a new task force that will be dedicated to monitoring competition in the technology industry, the Wall Street Journal reported. “The role of technology in the economy and in our lives grows more important every day. It makes sense for us to closely examine technology markets to ensure consumers benefit from free and fair competition,” FTC Chairman Joe Simons wrote in a statement. The tech industry has been rocked by a series of privacy scandals in recent years, and critics have been increasingly vocal about the need for more regulation of the industry. Consumer advocates, lawmakers, and others have expressed growing concern about Facebook, in particular. Although the agency didn’t discuss specific companies that would be targeted by the new task force, its creation will likely mean that large social networks like Facebook will face more regulatory hurdles. Reports recently began circulating that Facebook is looking to combine its messaging platforms, and both Amazon and Google have continued to gain more control over the internet as a whole. The FTC said its task force will employ about 17 attorneys with the goal of preventing big tech companies from monopolizing the sector. Officials said they would consider breaking up deals that are creating harm, according to the Journal. “By centralizing our expertise and attention, the new task force will be able to focus on these markets exclusively – ensuring they are operating pursuant to the antitrust laws, and taking action where they are not,” Bureau Director Bruce Hoffman said in a statement.